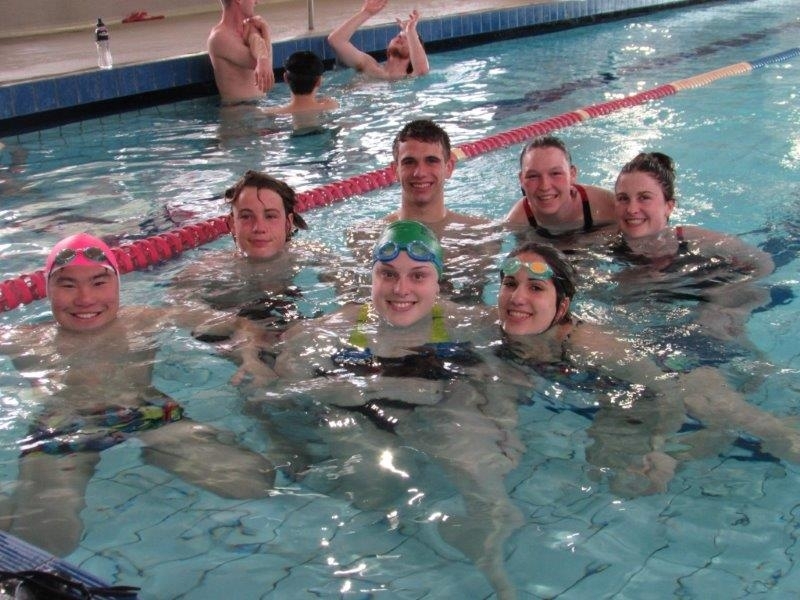 Monash Sport: MS 24 Hour Mega Swim Registrations now Open! 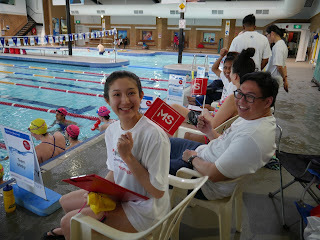 Registrations for this year's MS Mega Swim are now open! Kicking off at 10am on Saturday the 7th of October and concluding 24 hours later at 10am on Sunday, 8th October, this year’s Mega Swim will be our biggest yet! All funds raised at this event will help support those living with MS. Gather a team of up to 15 people and divide the 24 hours up between you. All participants can swim as many times as they want providing there is a swimmer participating at any one time. As one of Australia’s most popular and fastest-growing fundraising events, the MS 24 Hour Mega Swim has been held annually in Canberra, Melbourne and Sydney for the past 10 years. To date the event has raised over $1,000,000! All profits raised from the event go towards helping people living with multiple sclerosis to achieve their dreams. The average age of diagnosis of MS is only 30 years of age. The disease strikes young Australians in the prime of their lives. We help people with multiple sclerosis to achieve as full and healthy a lifestyle as possible through the provision of services, programs and research. Start getting your team together now and register below! You can register your team now on the MS Mega Swim website.